UF filter filter accuracy of 0.3 microns, can effectively remove the sediment, rust, red worms, algae and other impurities. Imported activated carbon can effectively adsorb residual chlorine, heterochromatic odor, particulate impurities and so on. One type of disposable filter, used to throw, to prevent water pollution again. 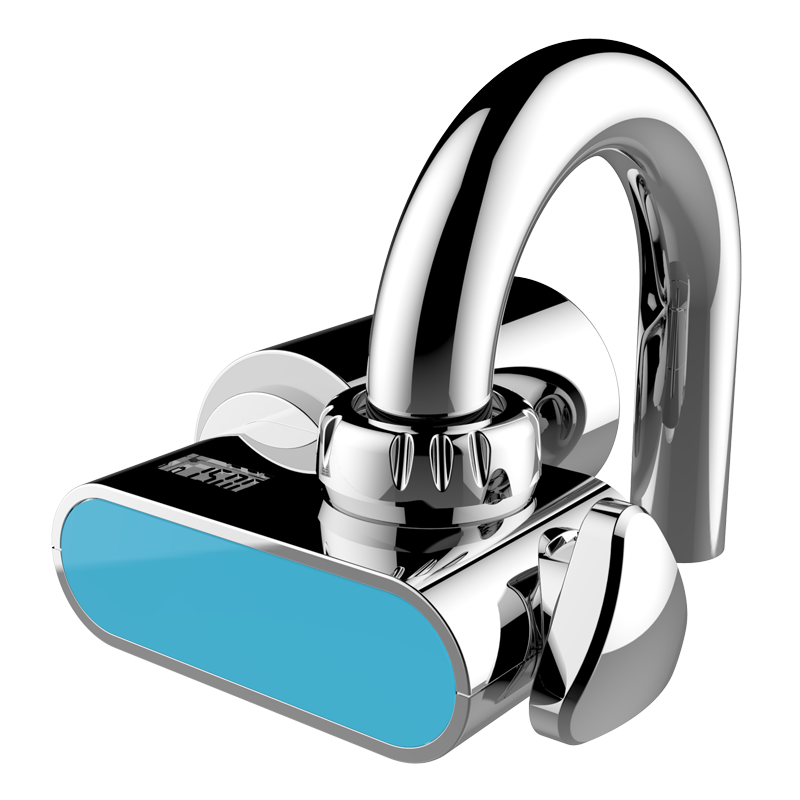 Third gear: raw water, water saving, water purification, easy to change. This product is a quick adaptor of 1/4 inch hose. Unfiltered or filtered water would flow from the same outlet. 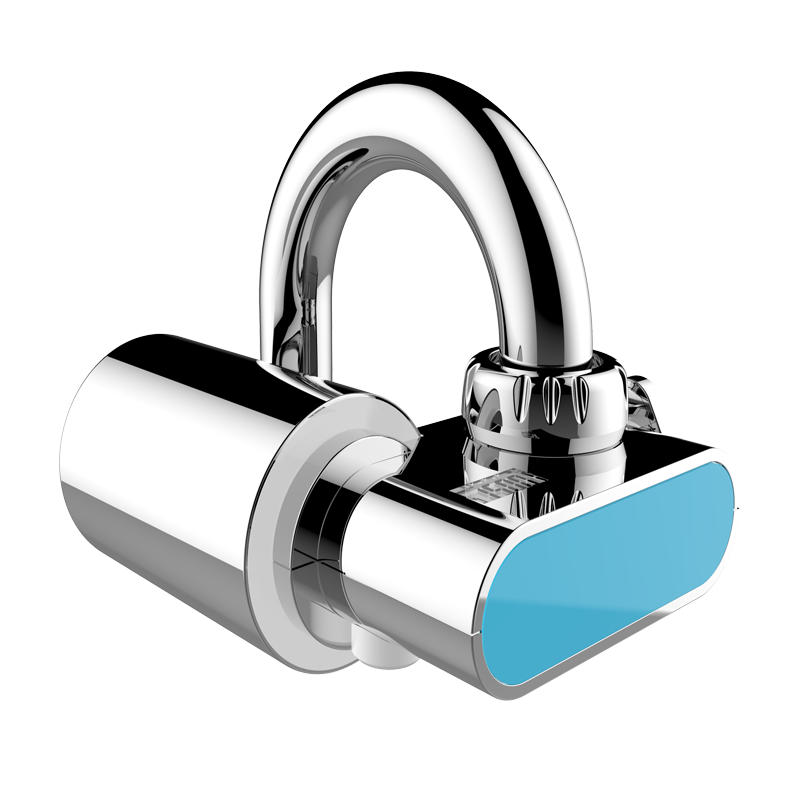 Which is applicable to water purifier and other water purification products. 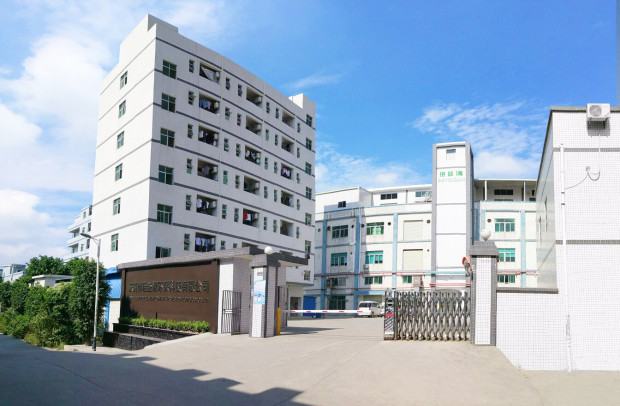 BEYCLEAN is located in Dongguan where is know as the factory of the world, BEYCLEAN dedicated in R&D and manufacturing of portable water purifier. There are R&D department,product planning department, industrial design department,engineering department,manufacturing department,quality control department and customer service department.All the department synergies to provide extensive business including R&D.segment market development, product design, mould design, manufacturing, quality control and customer service. As the first professional portable water purifier manufacturer with advanced R&D and manufacturing capacity, BECLEAN is a credible and reputable company leading the portable water purification industry and providing resolution product and service for customer.BEYCLEAN is experiencing a rapid development with the support of many major customer, and we will continue to thrive and maintain the position as a pioneer in the future. Creative product design&professional filter development & high standard manufacturing. 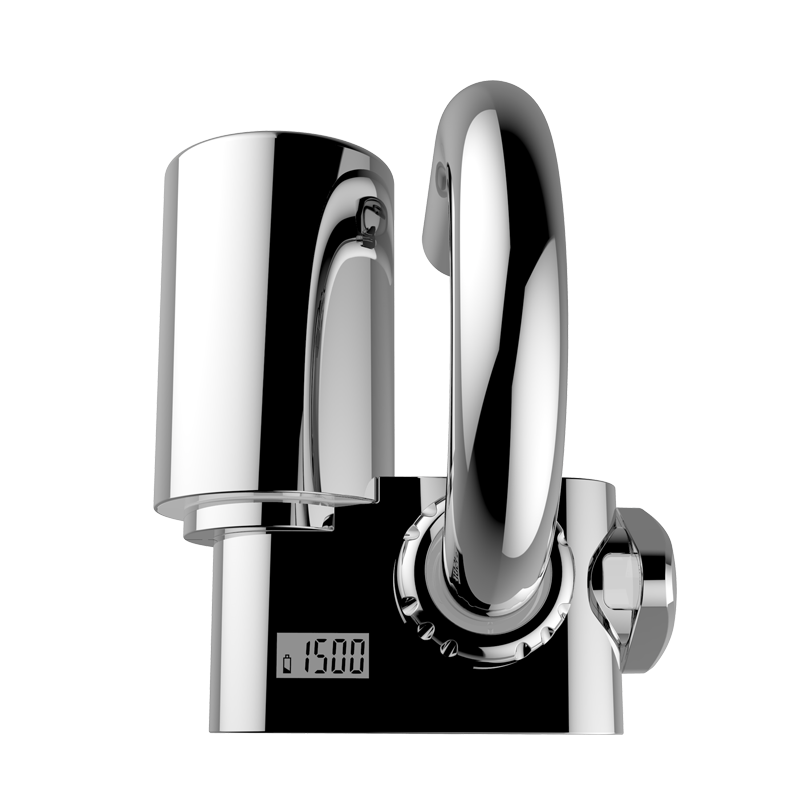 Products include faucet purifier, filtration pitcher,outdoor water purifier, portable pitcher, cosmetic purposed water purifier and shower purifier. We have patented functional ceramic membrane and high absorption carbon fiber membrane to provide professional & core filtration technology support to customers. And we will continuously work on research of new material & filtration combination. Factory built in laboratory provides quick & accurate test report for customers. Including:chlorine test,turbidity test,particle test,cycling water pressure test, chemical oxygen demand test, etc. 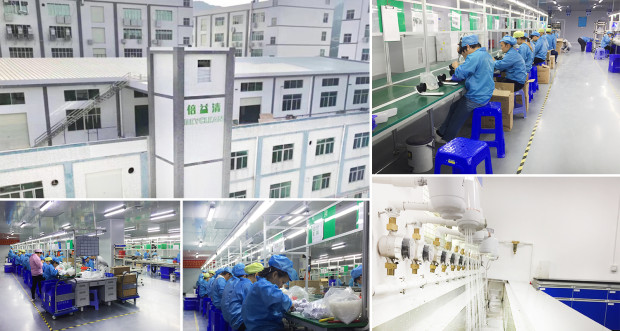 A: We are the manufacturer with continuous and improved R&D, Production, Quality Check and service supply. 2.Q:What’s your main products ? 3.Q:Can I get your price list ? 4.Q: What’s your after-sales policy( The terms of guarantee) ? A: Different products, different guarantee policy.The time of quality guarantee: 1-3 year. 5. Q: What’s your payment policy? A: Samples(Less than 4000USD): 100% in advance via T/T or West UnionFormal order: 30% payment in advance via T/T as deposit payment and balance payment will be done against the Copy of B/L L/C payment is also available. 6.Q: Can I get your products with our logo and design ? 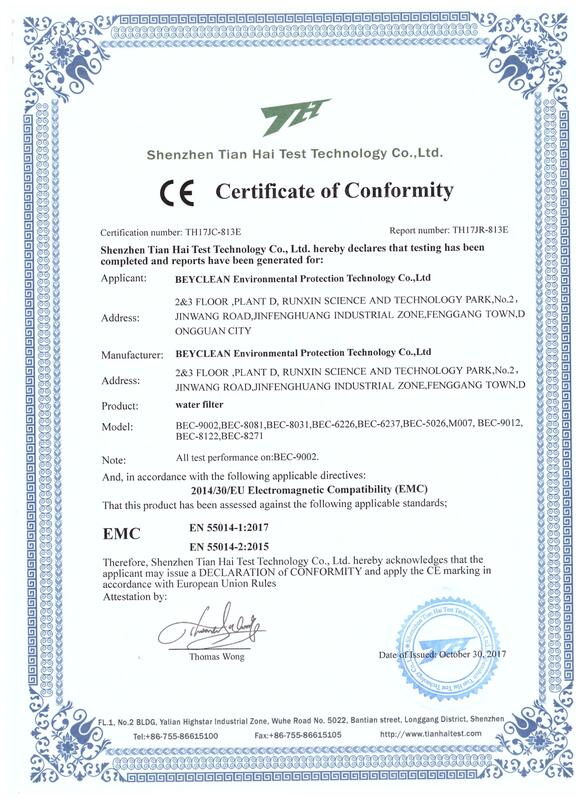 Dongguan Beyclean Environmental Protection Technology Co., Ltd.